The duo, Darwesh Shahpur and Naveen Dalal, told the police that they had planned to disrupt the event 'Khauff se Azaadi' (Freedom from Fear) that was being held at the Constitution Club on August 13. Umar Khalid. Credit: YouTube screengrab. 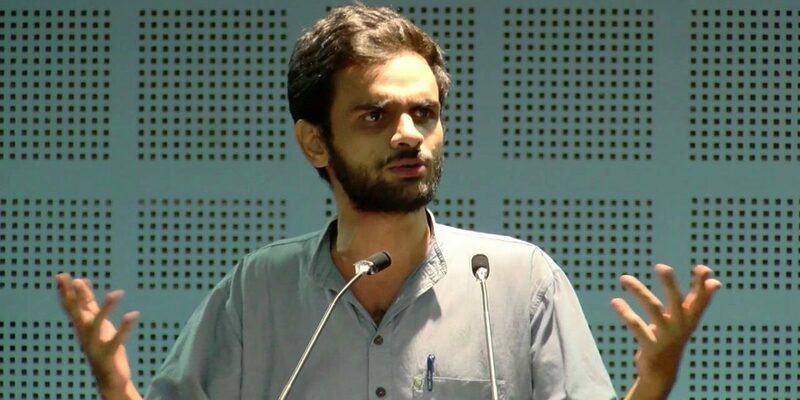 New Delhi: A Delhi court today sent two persons, who had allegedly attacked JNU student leader Umar Khalid in front of the Constitution Club here, to two-day police custody. The incident took place on August 13 and they were arrested from Haryana a week later. Chief metropolitan magistrate Deepak Sherawat allowed the plea of the Delhi Police after it said their custodial interrogation was required. The two men, who were arrested on August 20 from Fatehabad in Haryana’s Hisar district, had claimed that they were cow vigilantes who wanted to draw attention towards protection of cows. The duo, Darwesh Shahpur and Naveen Dalal, told the police that they had planned to disrupt the event ‘Khauff se Azaadi’ (Freedom from Fear) that was being held at the Constitution Club on August 13. When Dalal reached the Constitution Club, he found Khalid outside the venue and attacked him. Dalal claimed he did not fire from the weapon he was carrying and it fell down while he was fleeing the spot. However, police are probing Khalid’s allegations about the weapon being pointed towards him. Shahpur was also present at the spot, but did not attack Khalid. After the attack, they both fled separately. One of them took a bus and then a metro, according to police. The two men told police they wanted to draw attention towards the issue of cow protection and thought targeting the event would highlight their cause, police said. In a video uploaded on Facebook on August 15, they claimed the attack on Khalid was supposed to be an “Independence Day gift” to citizens. “We respect our Constitution. But there is no provision in our Constitution to punish mad dogs. By mad dogs, we mean the JNU gang that is making the country weaker and their number is increasing. “Our elders in Haryana have taught us that such people should be taught a lesson,” Shahpur had said in the video message. Khalid was attacked when he was on his way to take part at the event. He escaped unhurt. 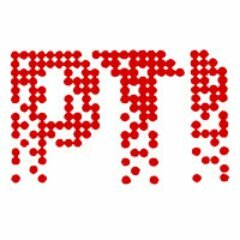 The Delhi Police had handed over the case to its Special Cell, which incidentally is already probing a sedition case against Khalid and two other JNU students. A case of attempt to murder was registered by the police in connection with the incident.